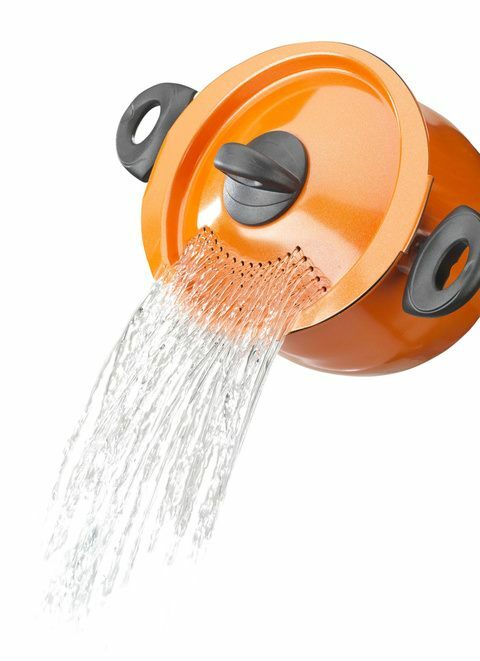 If you’re a pasta lover, this pasta pot may come in really handy! The unique colander lid snaps right into place, and the pot itself is in an oval shape — better for long pasta and for fitting on a back burner when you have other pots or pans on the front. Have you noticed that a lot of the salad dressing brands have taken out the little cap on the top of their bottles that had a small hole to control the amount of dressing that comes out? It’s really irritating! 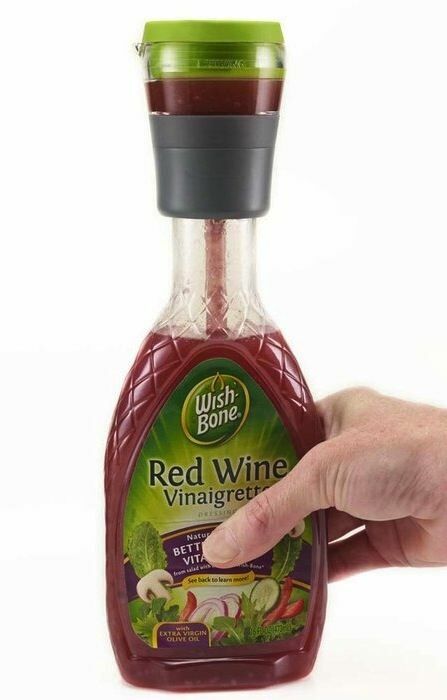 For those dressing bottles that are missing this tiny but useful detail, I’ve found a solution. This portion control dressing cap also accurately dispenses one sized serving of dressing at a time (2 tbsp). This is especially handy if you’re trying to keep track of your calories. More flavor with less fat! 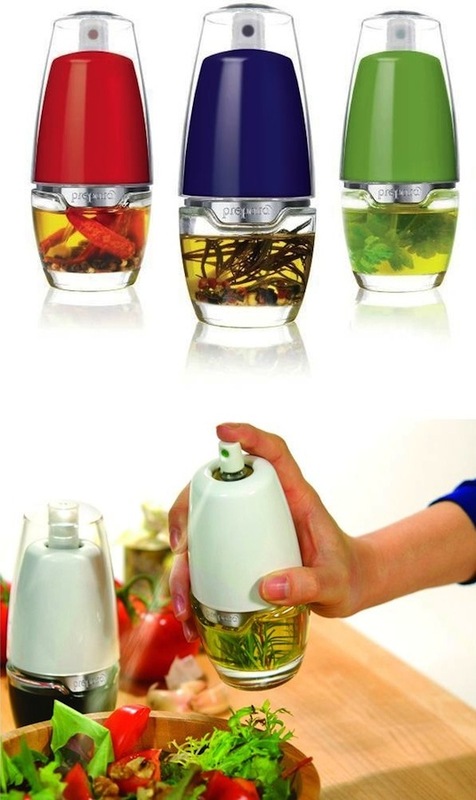 This oil mister is the best way to control the amount of oil you spray on your salad, cookie sheets, and baking pans. It reminds me of Pam except for it’s chemical-free and you can flavor it however you’d like. I suppose you could even pour your favorite salad dressing in there to make it last longer and watch your calorie intake.